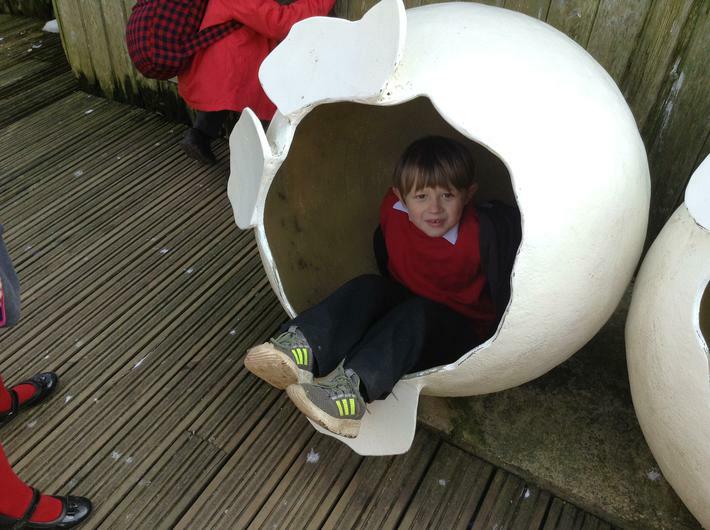 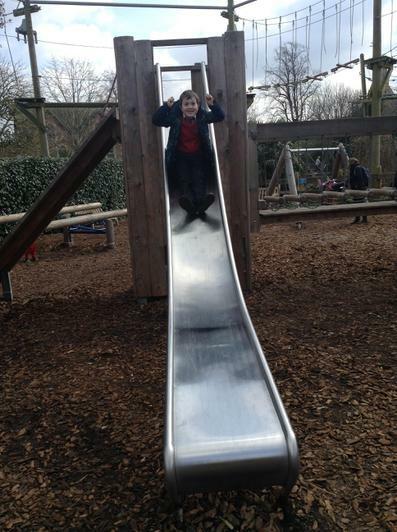 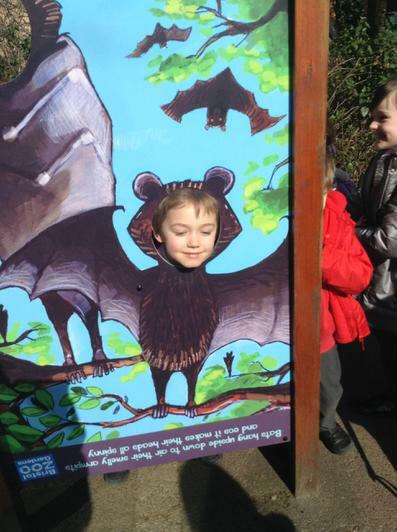 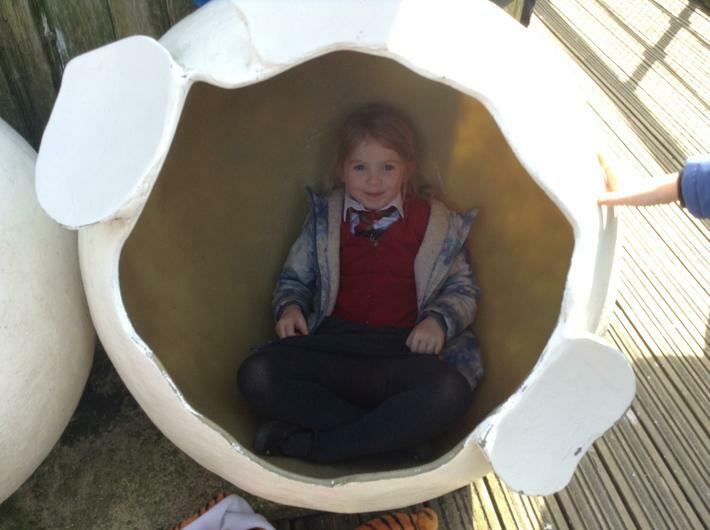 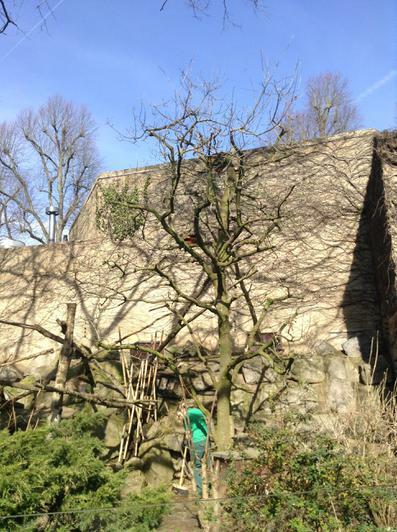 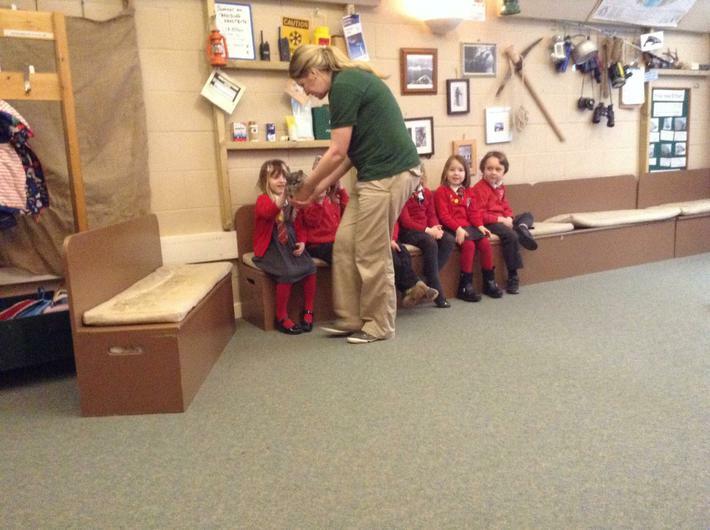 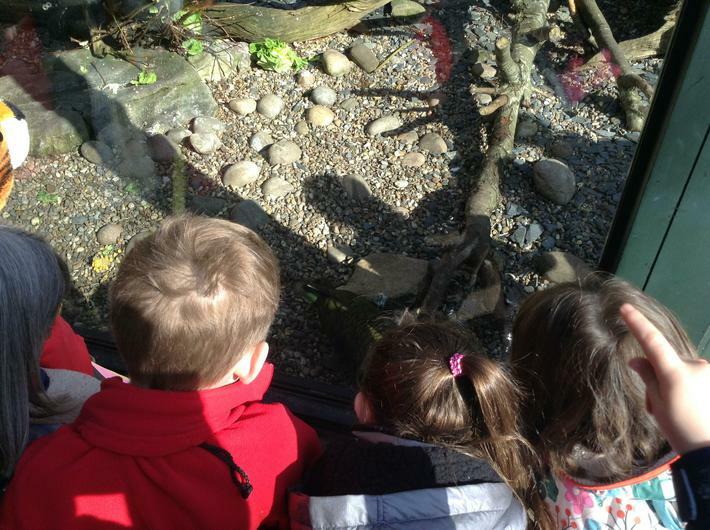 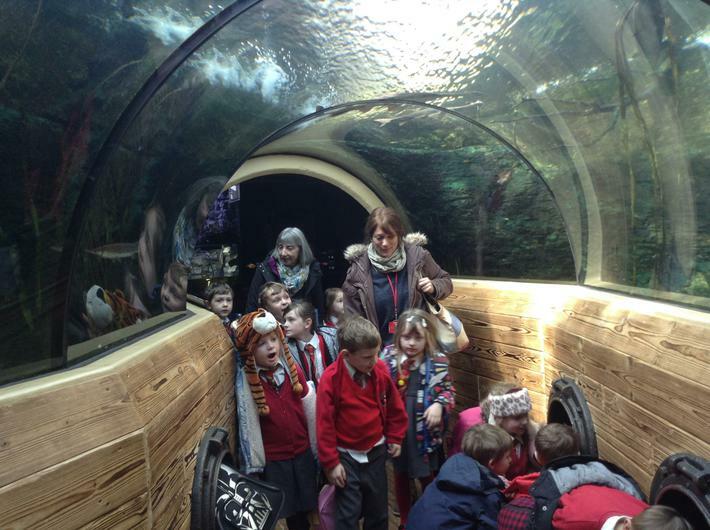 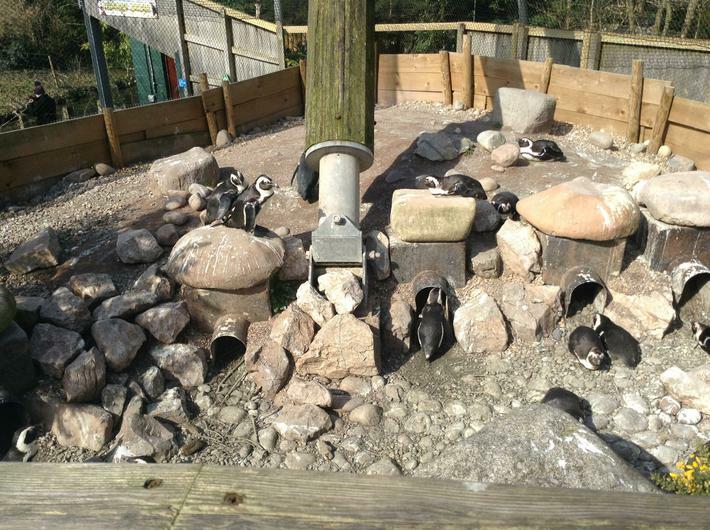 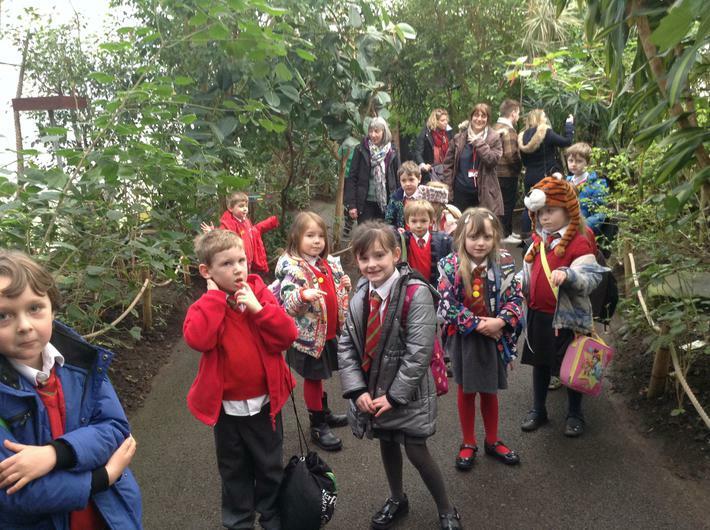 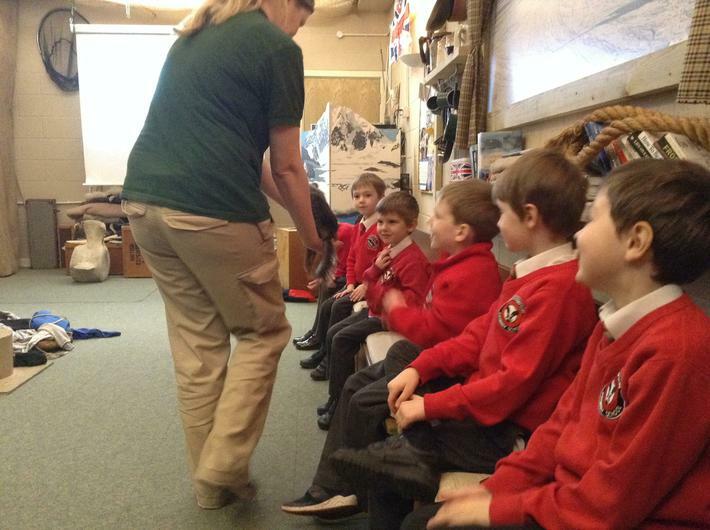 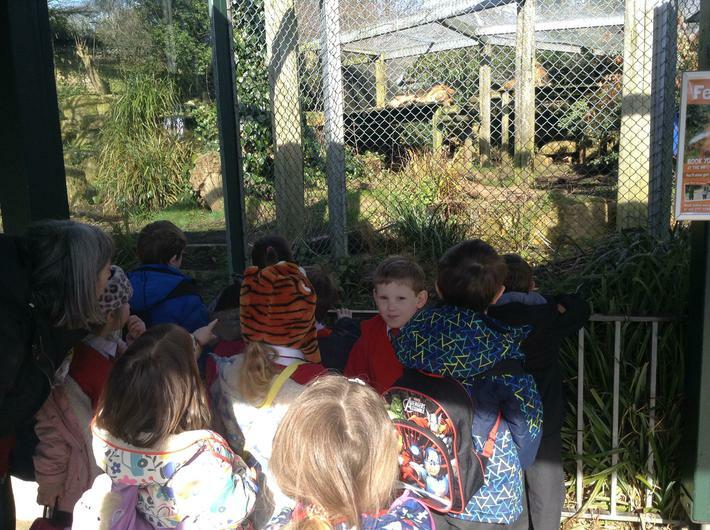 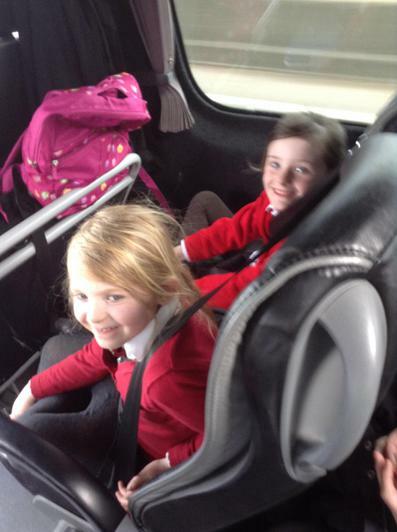 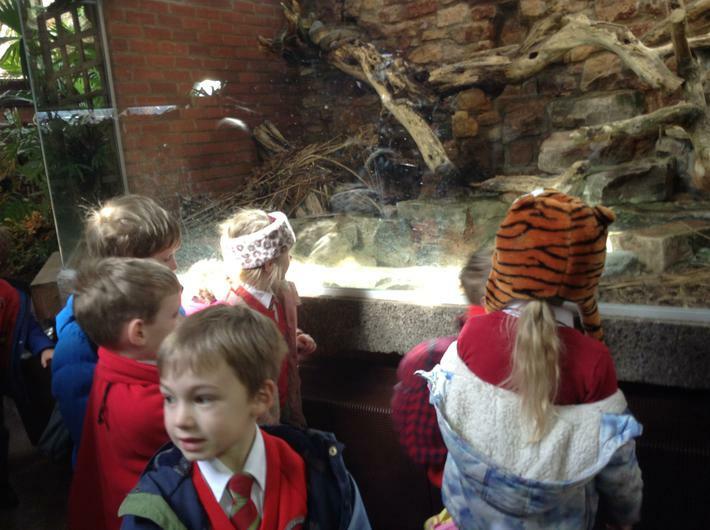 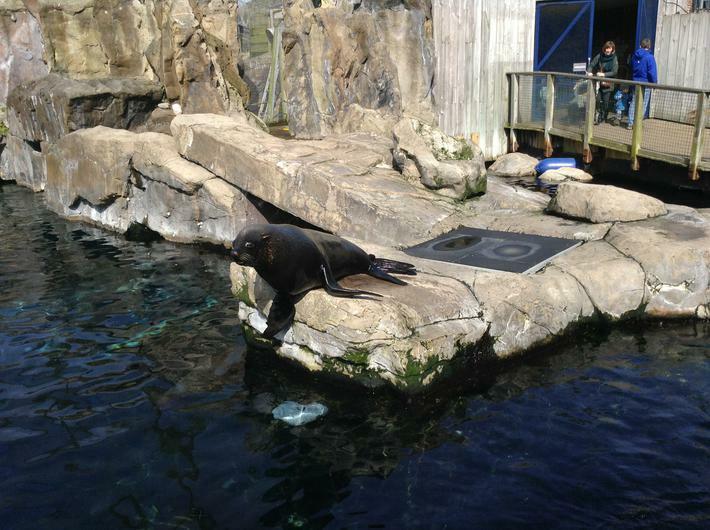 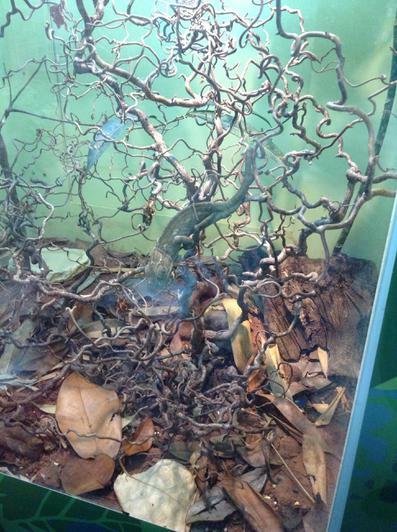 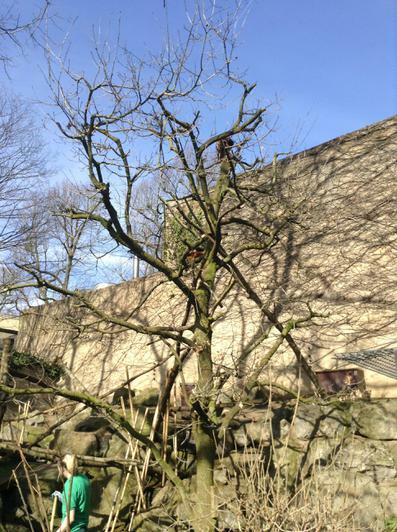 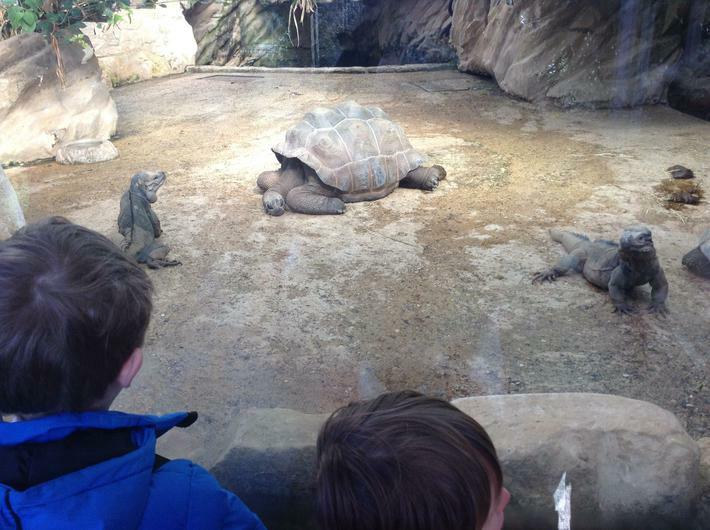 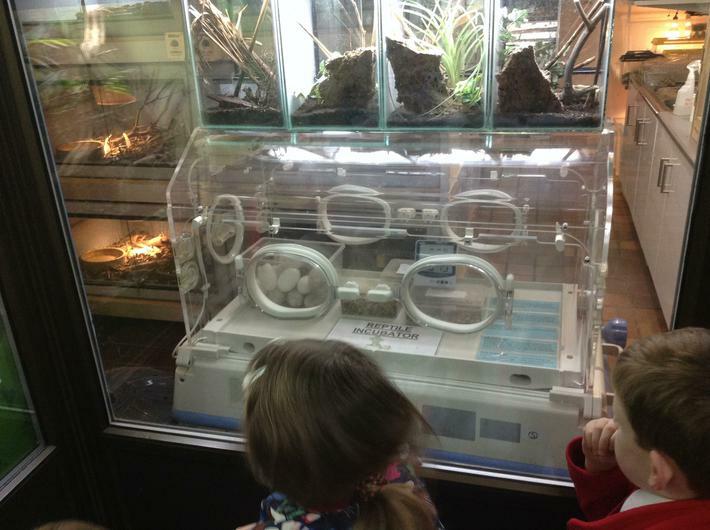 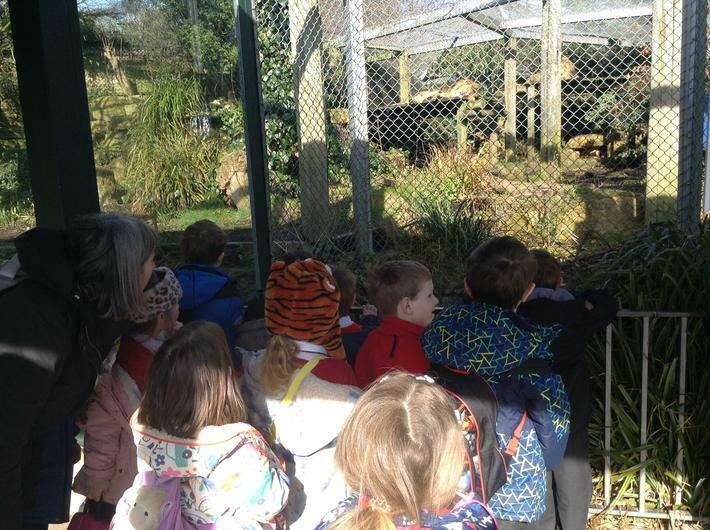 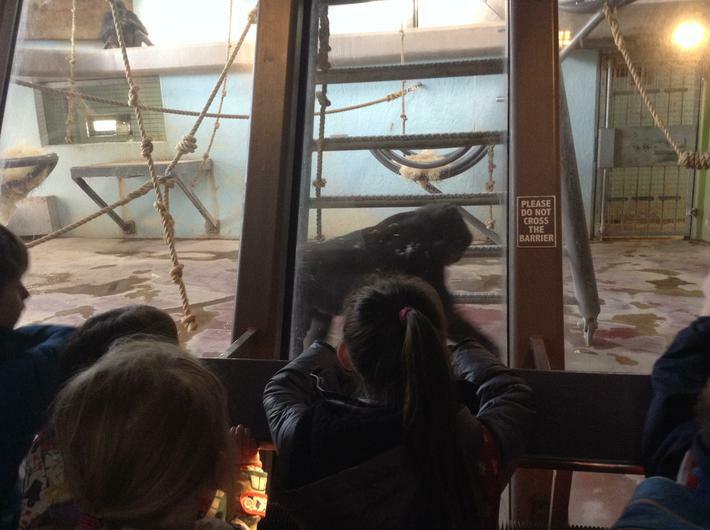 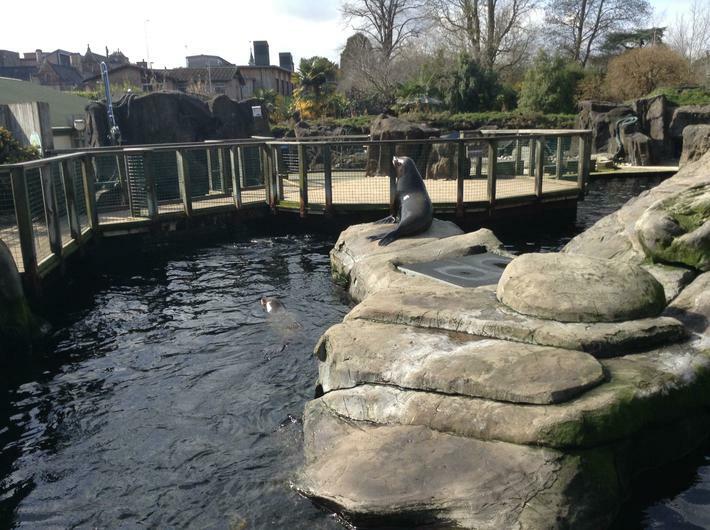 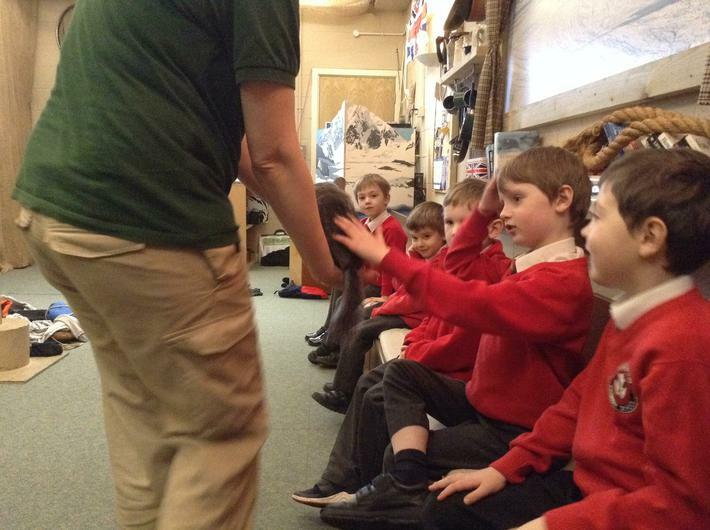 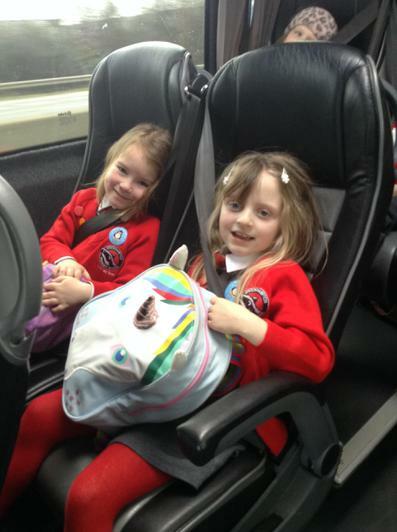 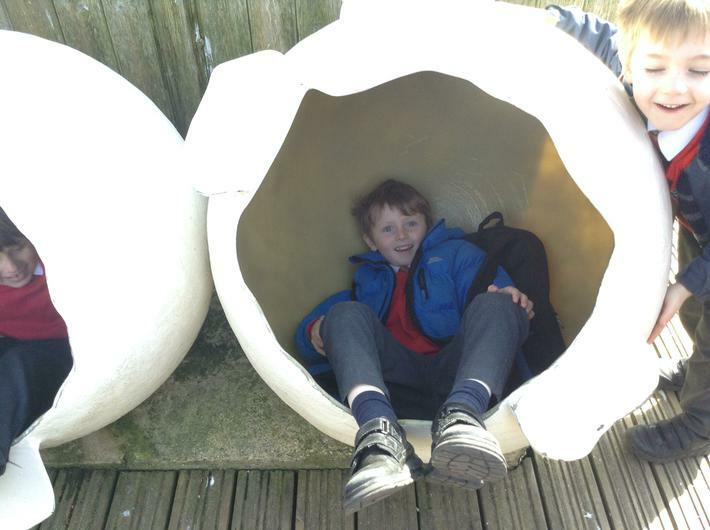 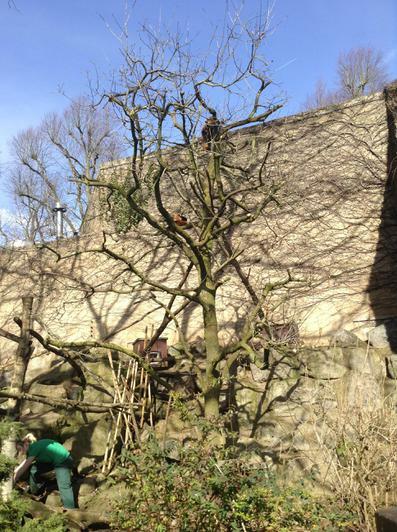 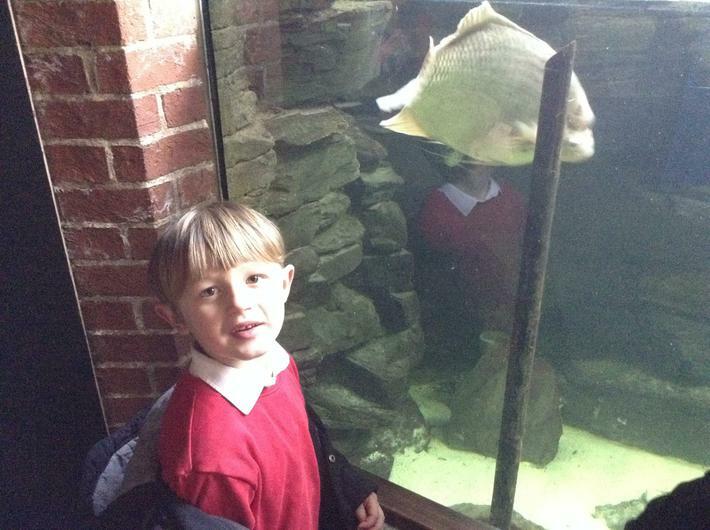 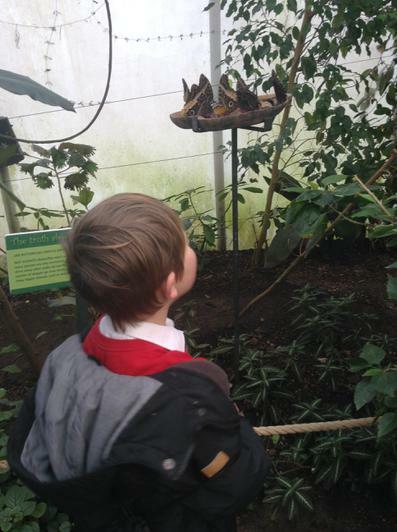 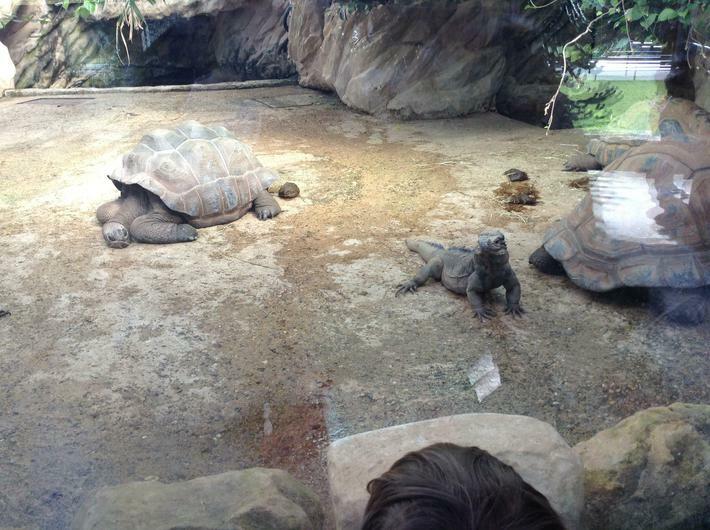 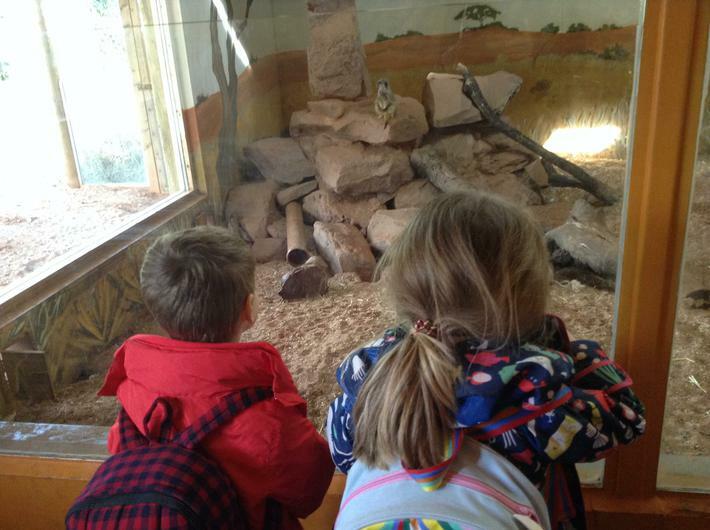 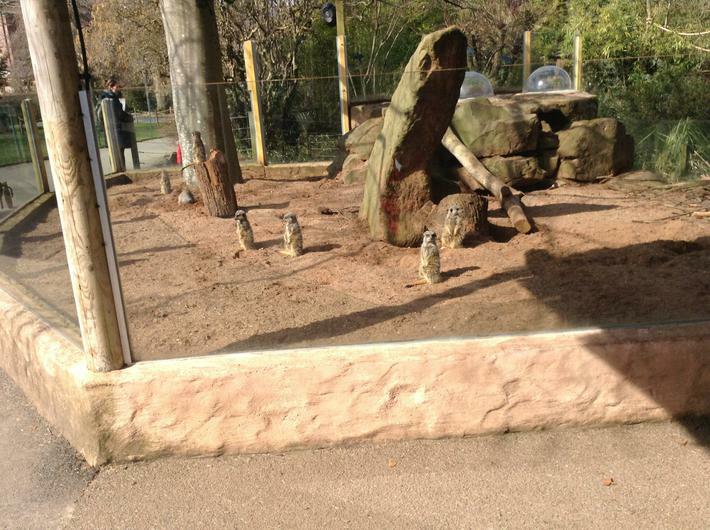 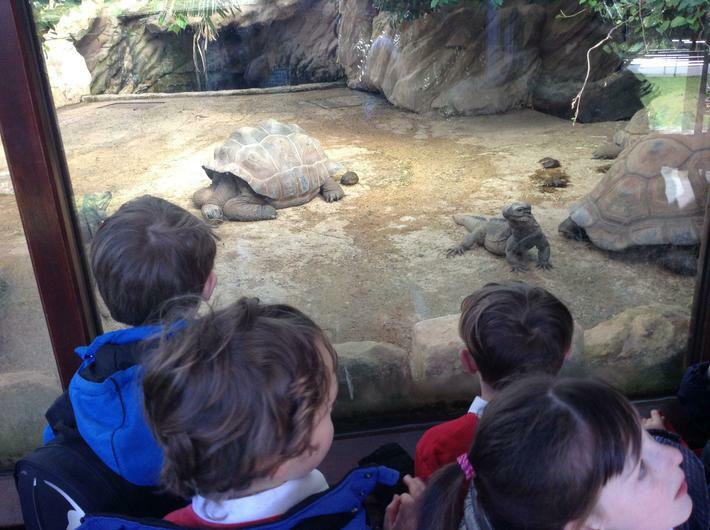 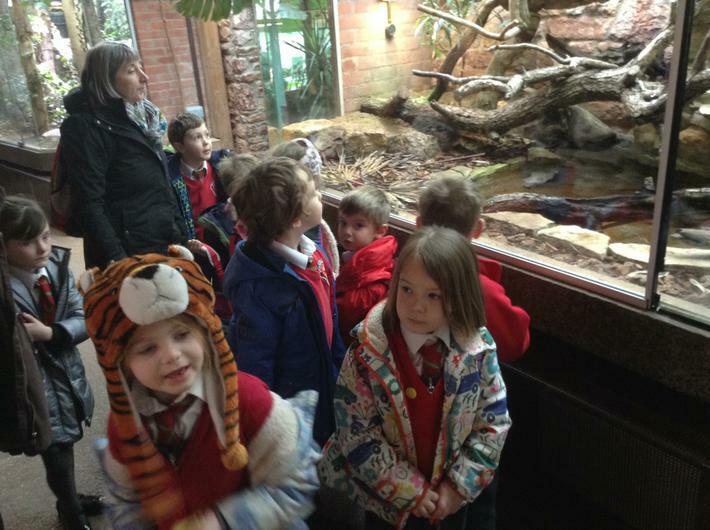 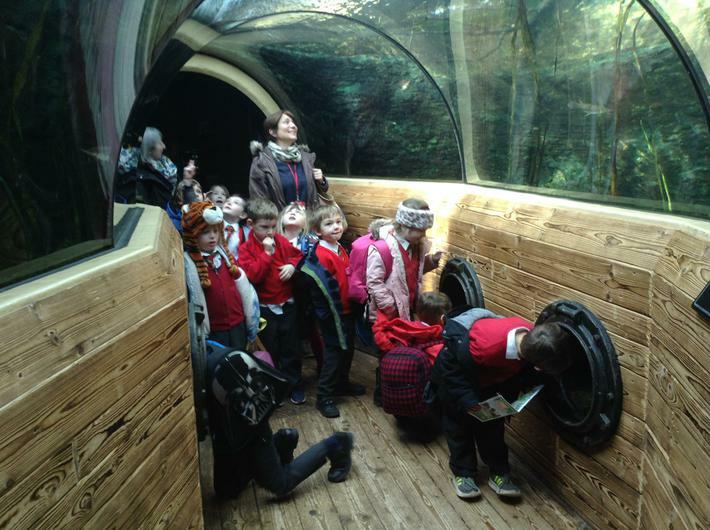 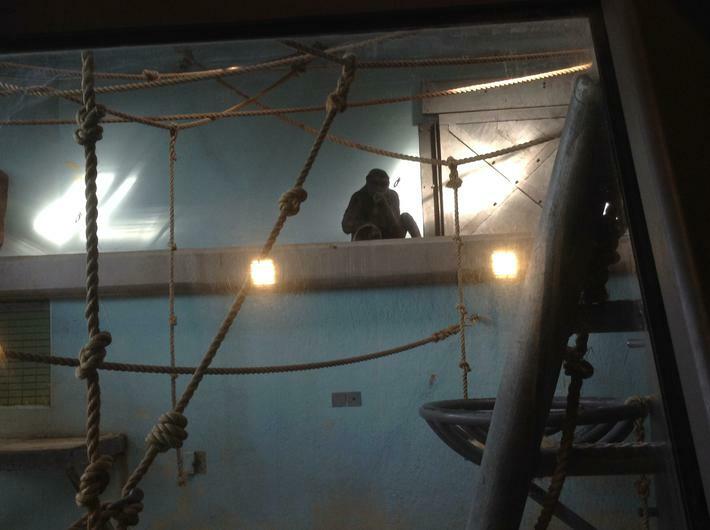 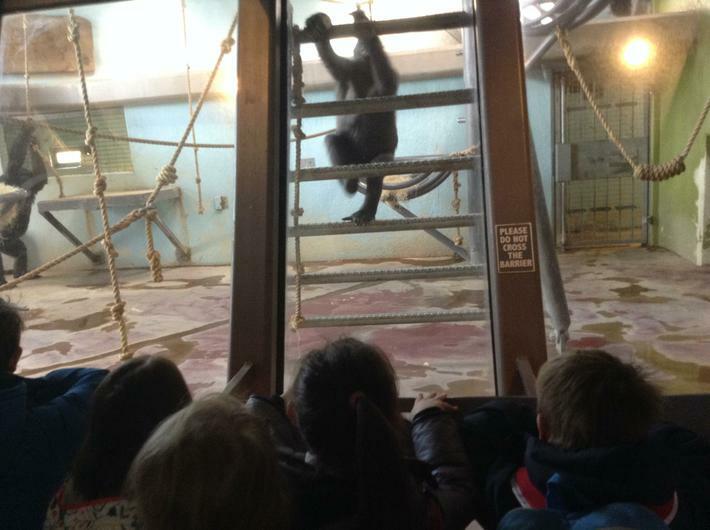 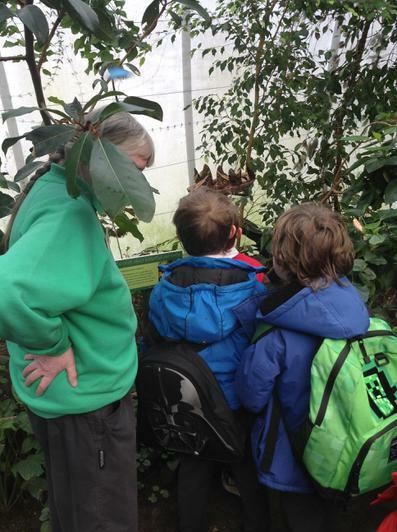 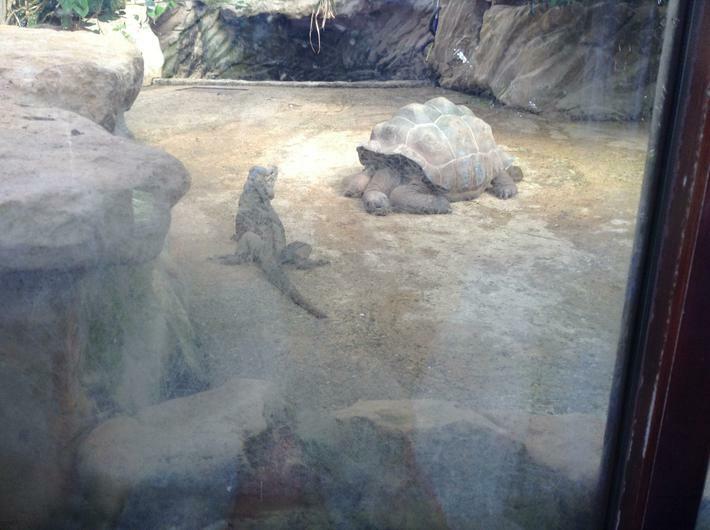 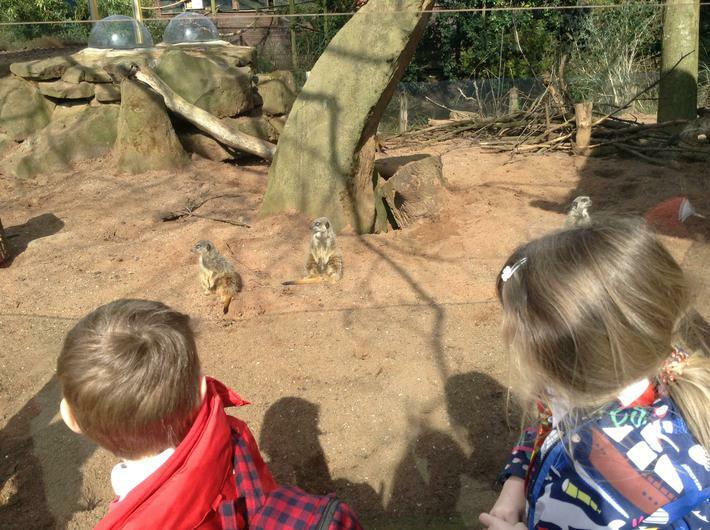 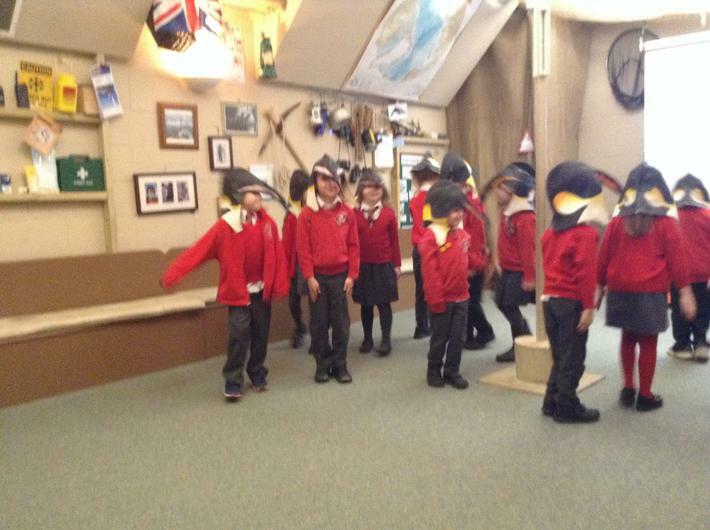 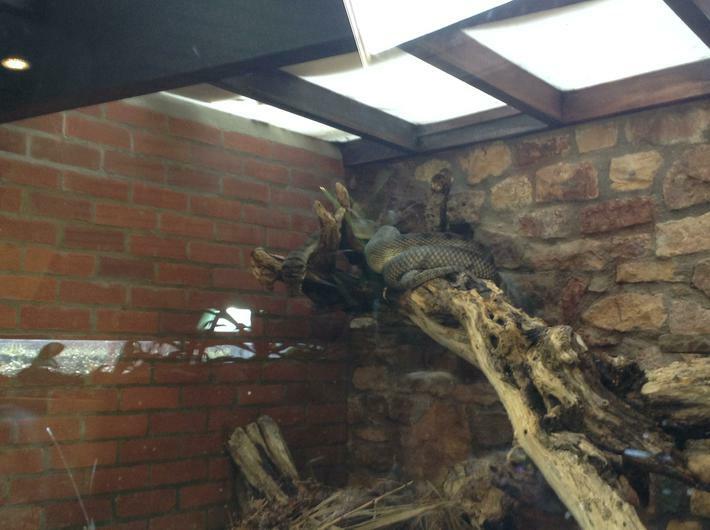 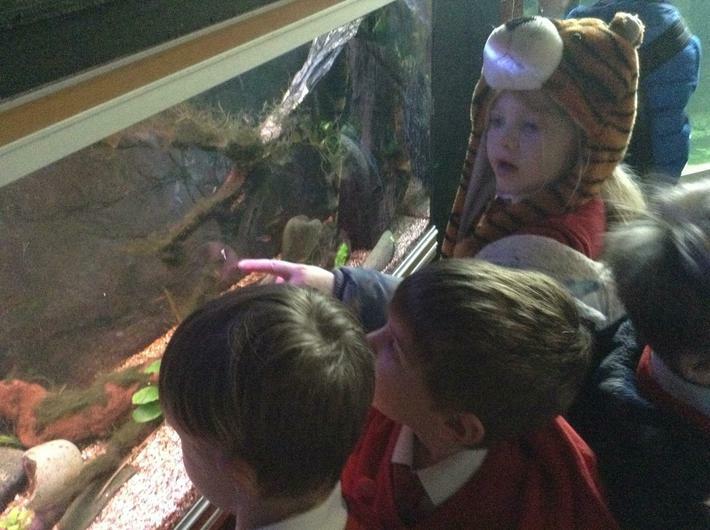 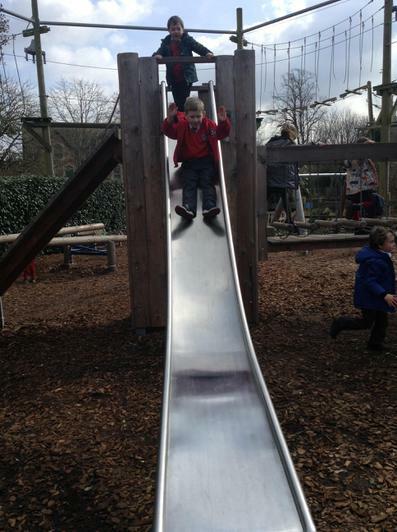 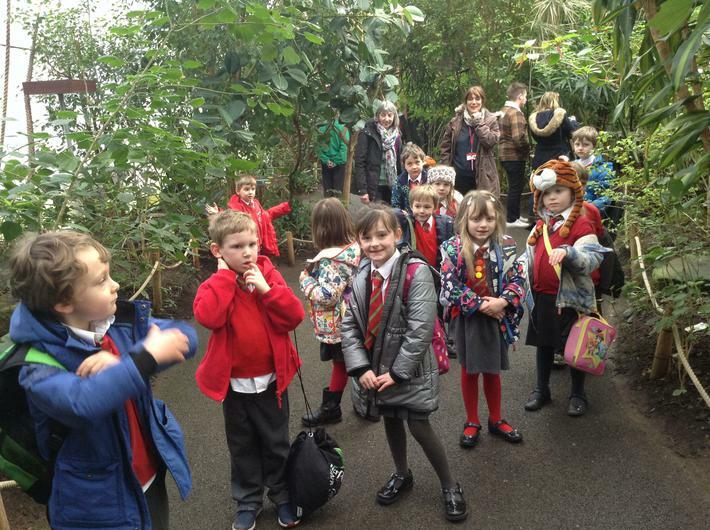 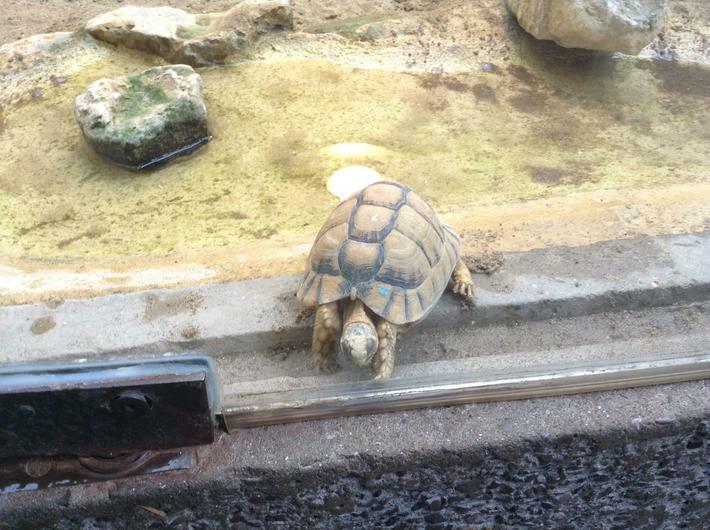 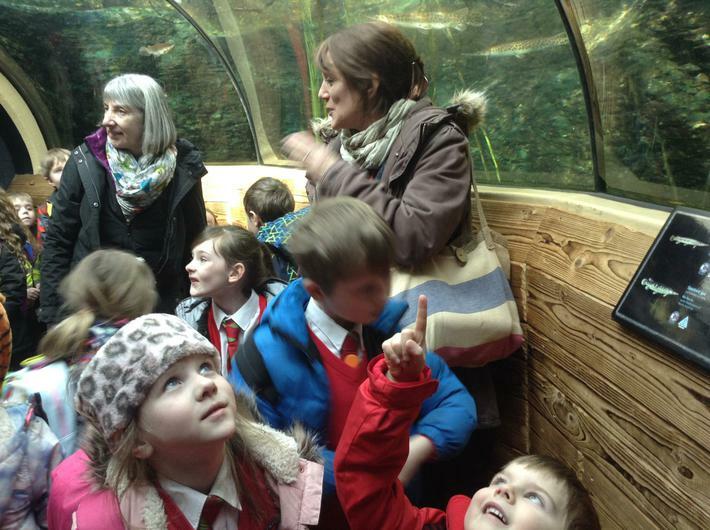 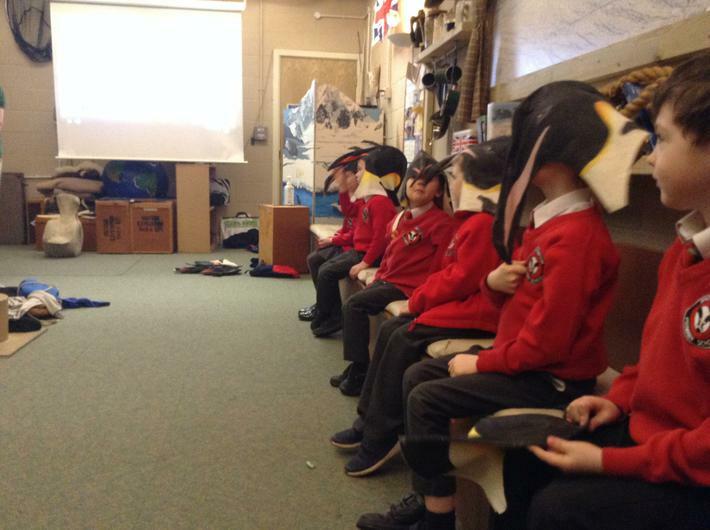 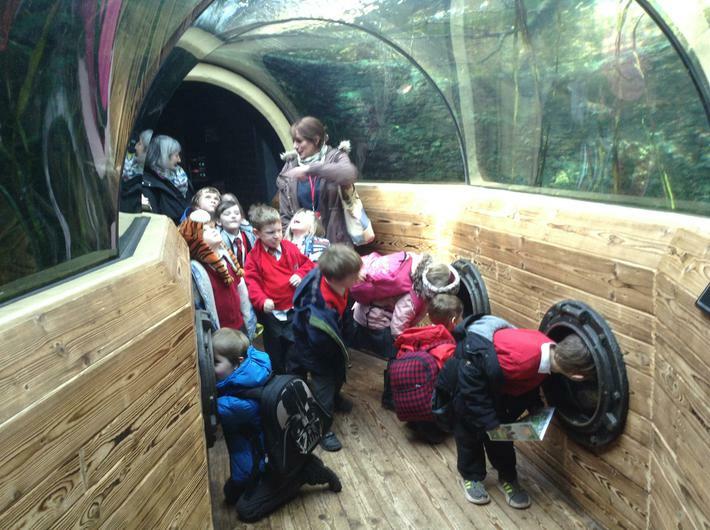 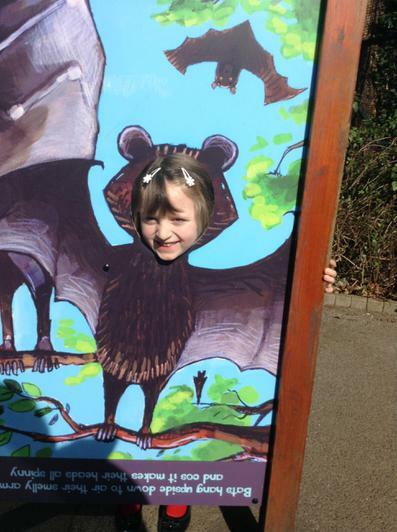 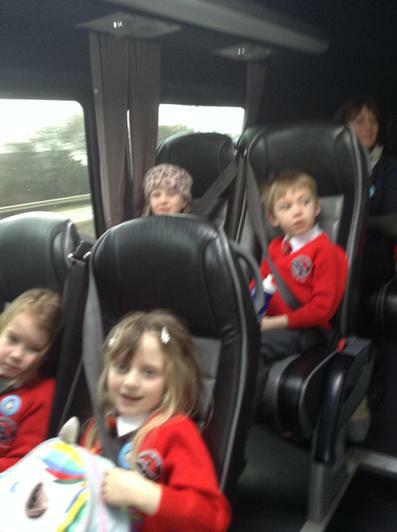 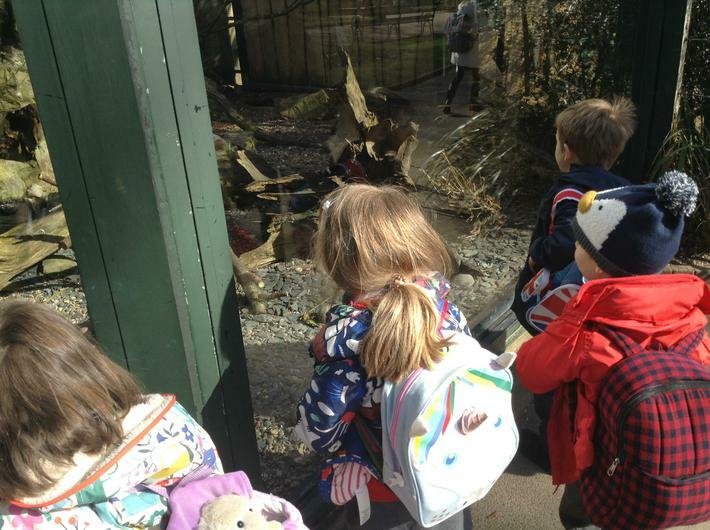 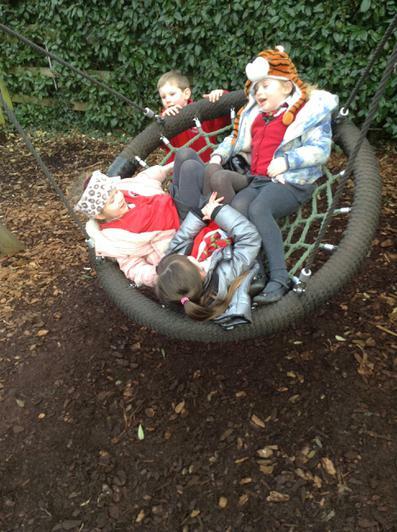 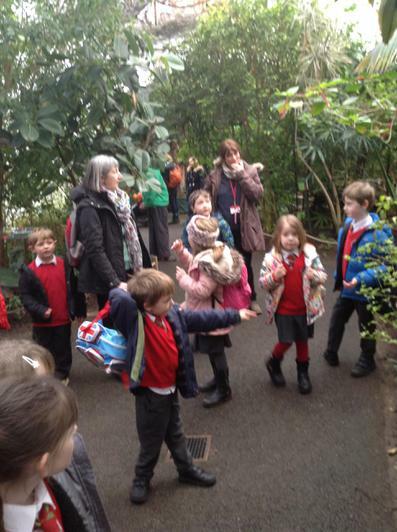 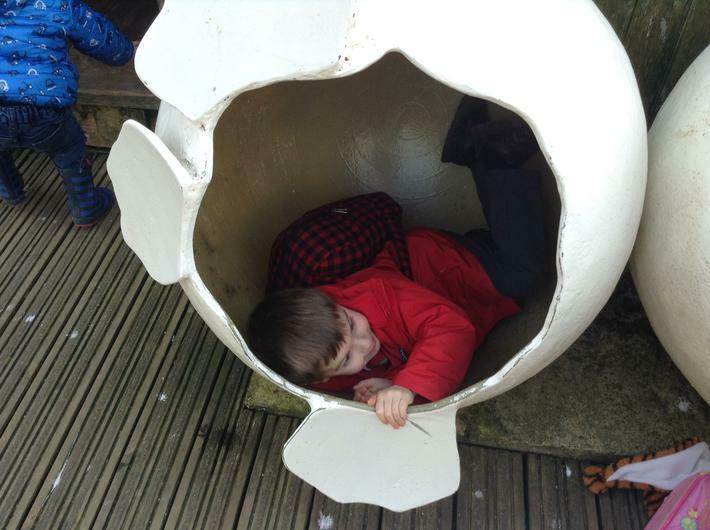 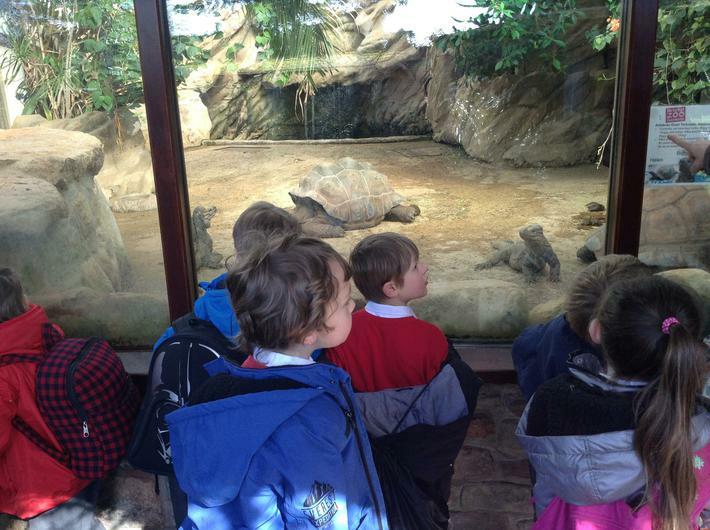 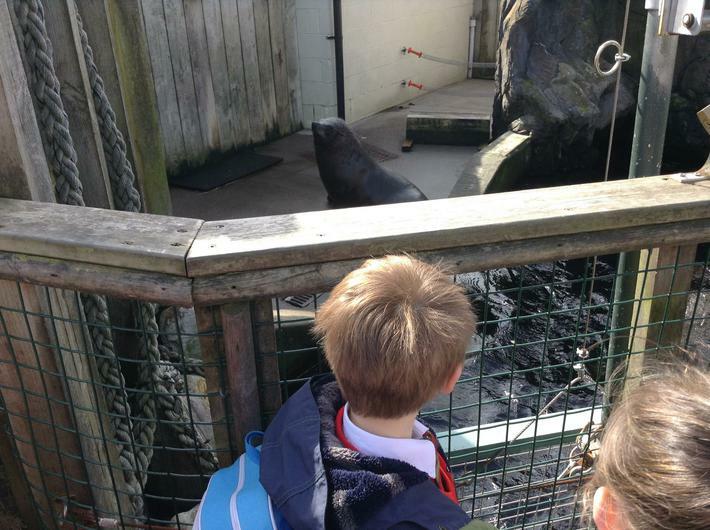 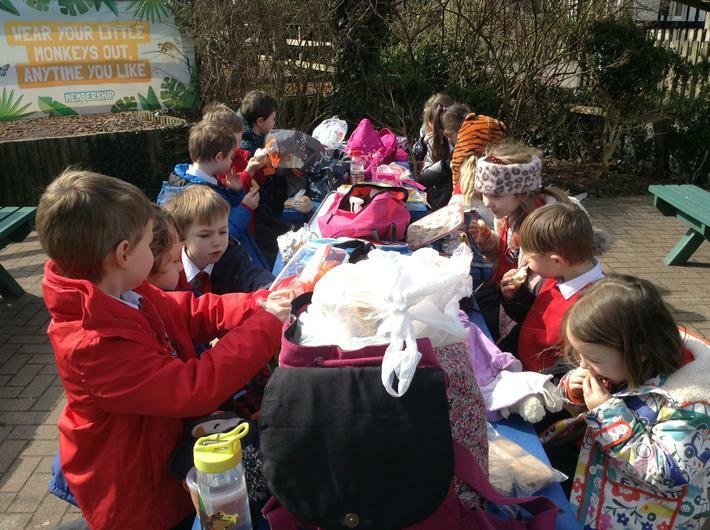 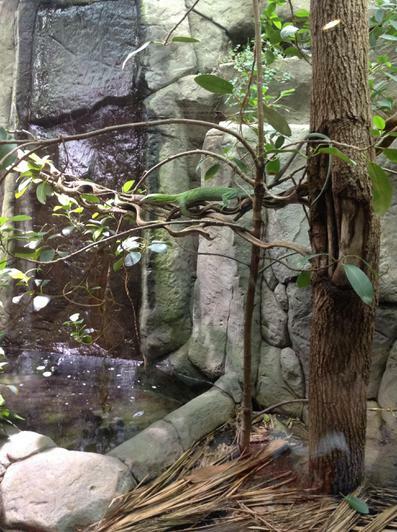 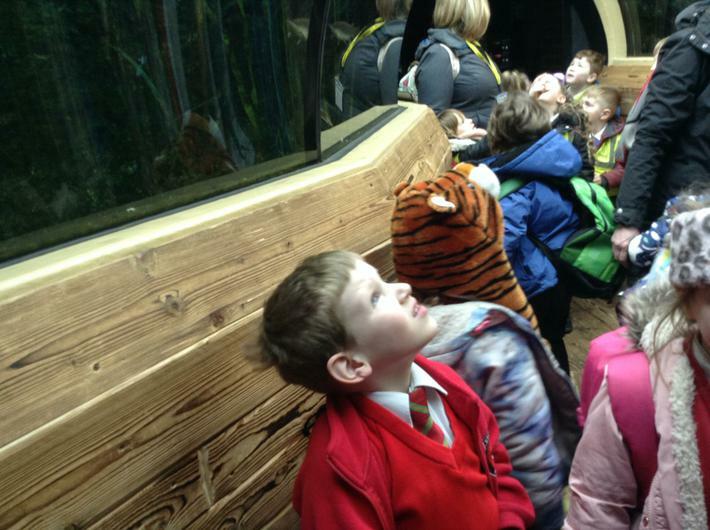 Year one had a fantastic time visiting Bristol zoo yesterday! 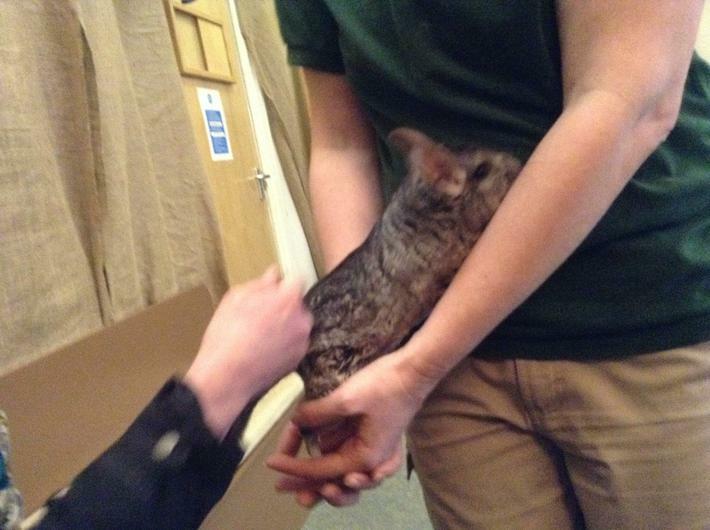 The children loved seeing all of the animals and even got to have a cuddle with a furry chinchilla. 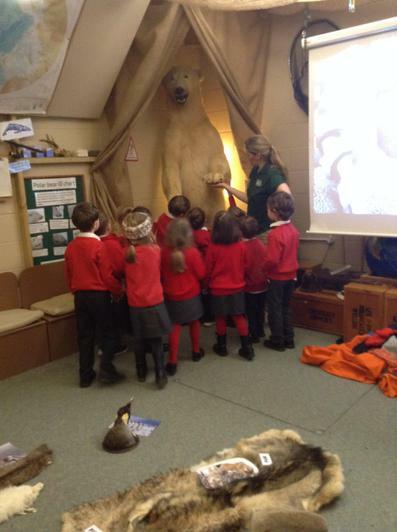 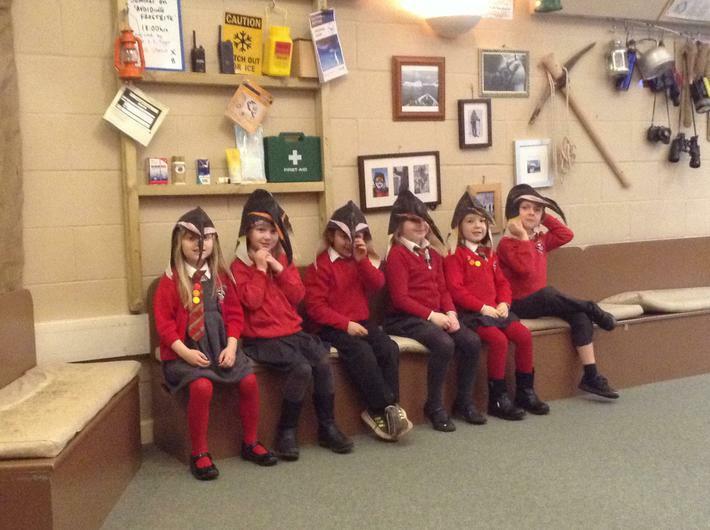 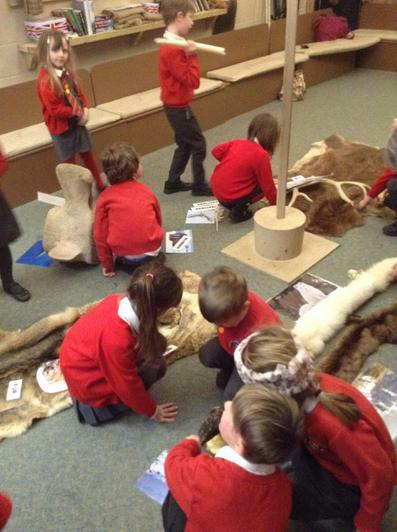 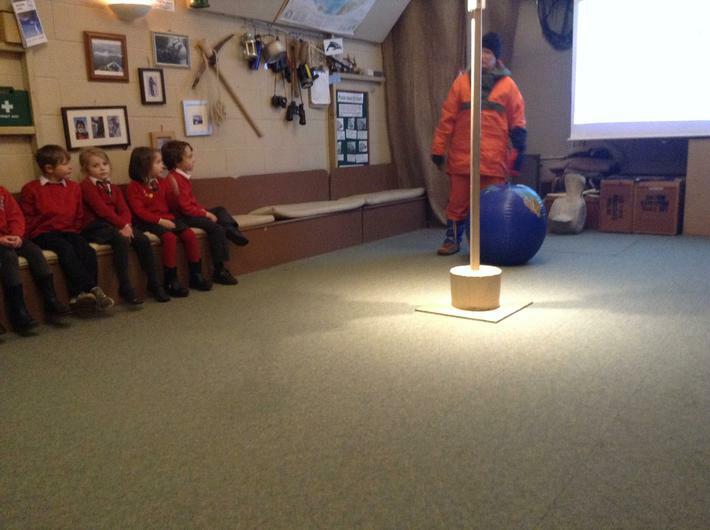 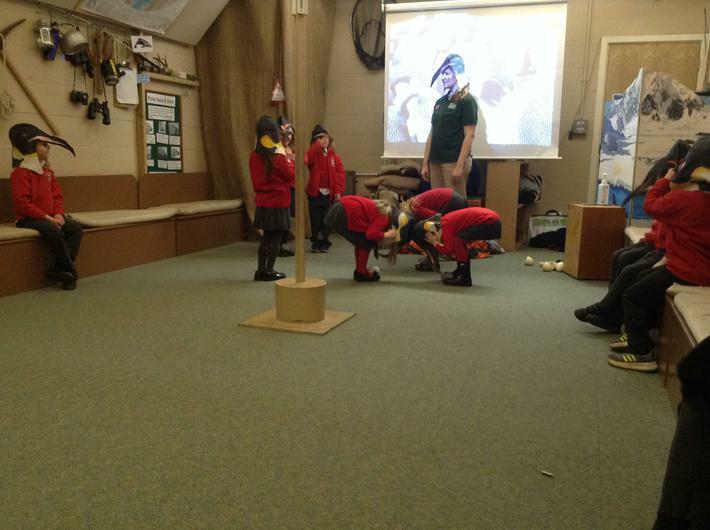 The children learnt all about being a polar explorer and about all the different polar animals from an expert. 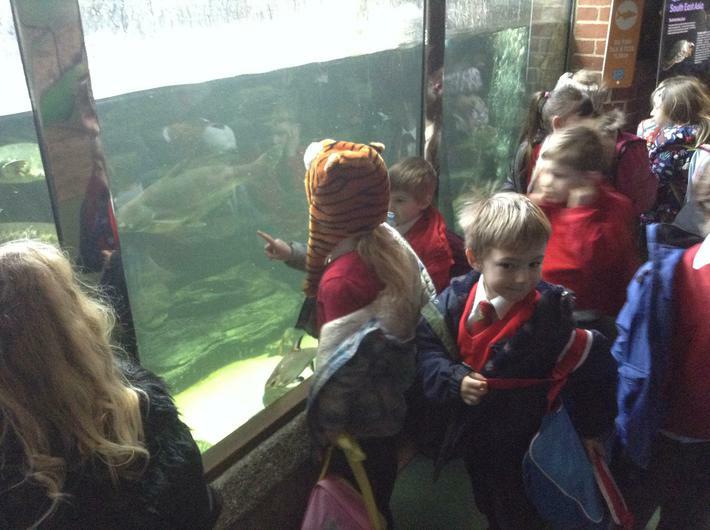 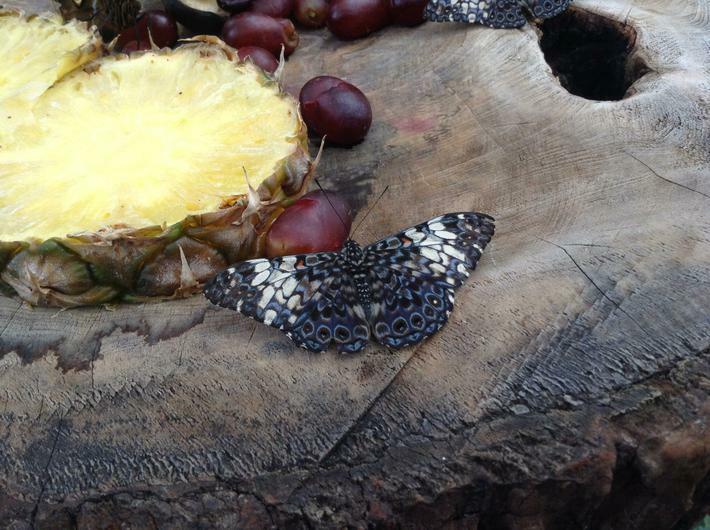 A brilliant day had by everyone!